The magnetosphere is a bubble of magnetism that surrounds Earth and protects us from solar wind. 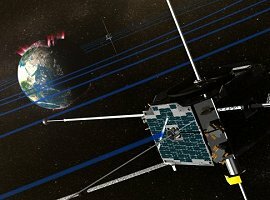 Exploring the bubble is a key goal of the THEMIS mission, launched in February 2007. The big discovery came on June 3, 2007, when the five probes serendipitously flew through the breach just as it was opening. 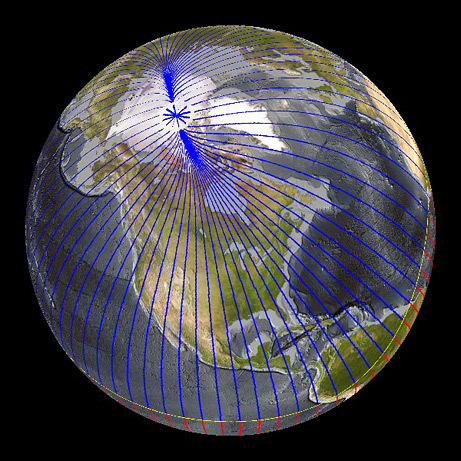 Onboard sensors recorded a torrent of solar wind particles streaming into the magnetosphere, signaling an event of unexpected size and importance. 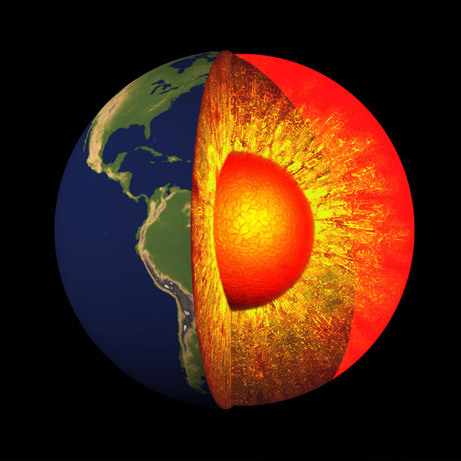 Rapid changes in the churning movement of Earth‘s liquid outer core are weakening the magnetic field in some regions of the planet’s surface, a new study says.